One thing Sony did over Microsoft last generation was Microsoft only supported up to four controllers at once on the Xbox 360 while Sony’s PS3 supports up to seven. Looks like Microsoft’s taking a page from Sony and increasing the support for the Xbox One. On the official Xbox page, it says ‘connect up to eight controllers at once’ under Additional Features. Not sure how many Sony’s PS4 supports but that’s pretty great for Microsoft. We’re unsure how many games will take advantage of 8-player support but it’s nice to know it’s there. With ID@Xbox coming for indies, they could probably do a lot of wacky things with eight controllers to make some unique playing games. Can’t imagine a shooter using it since sharing a screen with seven others doesn’t sound viable at all. 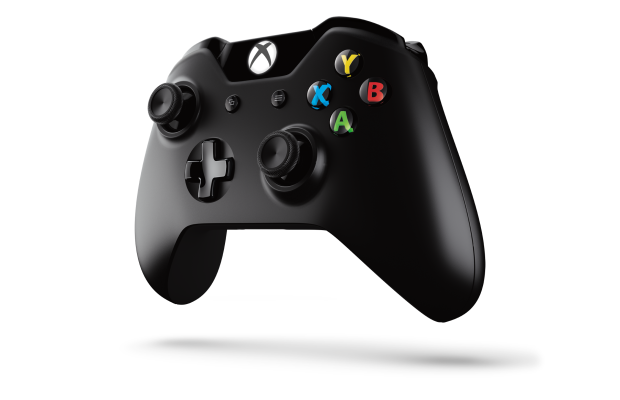 Let us know what you think of Xbox One supporting eight connected controllers in the comments below or post in our Facebook or Twitter.